Mokveld Mechanical HIPPS have been installed on Pan American Energy’s gas wells in the Tarija formation in South America. 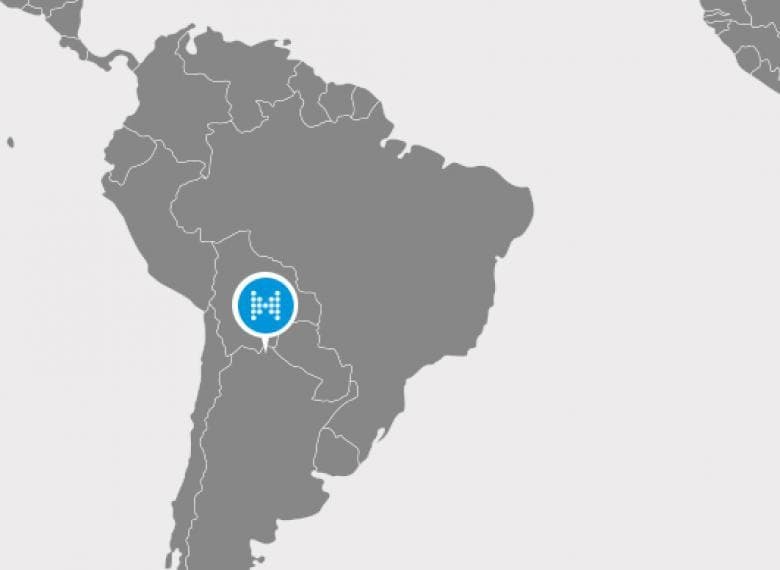 Pan American Energy has the concession to produce gas in the northern basin of Argentina in the province of Jujuy. The Tarija formation stretches across the border into Bolivia’s main gas production area in the Bolivian province of Tarija. The formation is a complicated structure and drilling these gas wells was a real challenge at the time because of stratified layers of soft clay and extremely abrasive gravel. The wells are deep and pressures are high. They were extremely costly to drill and are expensive to service. The area is a remote mostly jungle region that receives heavy rains most of the year and access to the wells on unpaved roads is often complicated so response time to an event would be too long and costly. Hence of great value to Pan American is the fact that Mokveld Mechanical HIPPS are extremely low maintenance and high reliability. They do not require partial stroke testing and are compliant with a full closure test once a year to maintain SIL 3 conditions. These full closure tests can be done under pressure or depressurised and are done by their own field personnel in about 20 minutes per well. The produced gas is fed into the Gasoducto Norte pipeline that transfers gas from Bolivia South to Buenos Aires and the Gasoducto Norandino and Gasoducto Atacama that transfer gas over the Andes mountain range to Northern Chile. Mokveld HIPPS are installed in pairs on every well to protect the low pressure collection lines from the wells to the processing plant in Ramos from the higher well pressure should a choke fail or an obstruction downstream create a pressure build up. The region is environmentally delicate and the gas supply must be uninterrupted as required by the contracts with the government of Argentina and customers in Chile. The HIPPS are critical elements in the gas production loop. 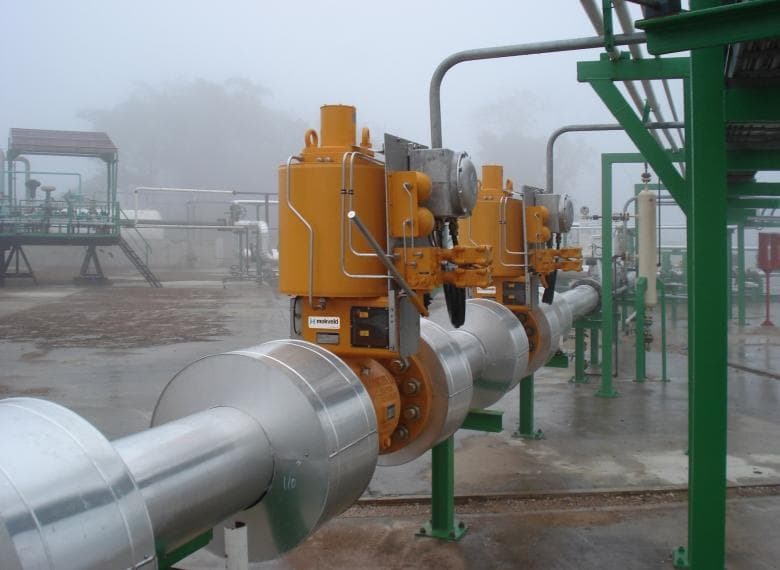 Malfunction or failure of the valves can seriously affect the gas production. The Mokveld Integral Mechanical HIPPS are based on the reliable Mokveld axial on-off valve with integrated actuator as final element. These axial valves are inherently safe and suitable for HIPPS applications, since the break-away trust is minimal, even after long periods of inactivity. 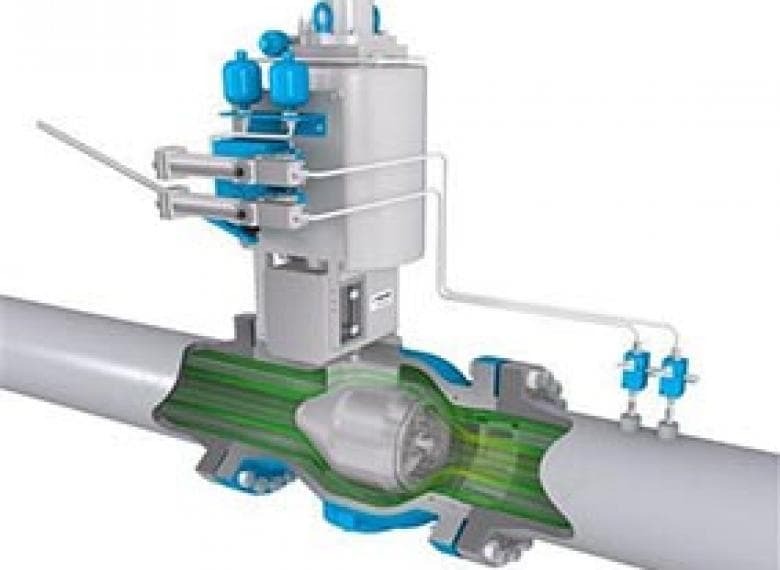 Very short stroking times are possible due to the low mass of moving parts and the integrated design of valve and actuator assures that the thrust safety margin is sufficient at all times. The design of the HIPPS for Pan American Energy was based on sound technical and economical arguments and long-term perspectives. The HIPPS design met the highest safety standards of BP - a major partner in Pan American. These HIPPS have been operating for about nine years now.